The holiday season is here! 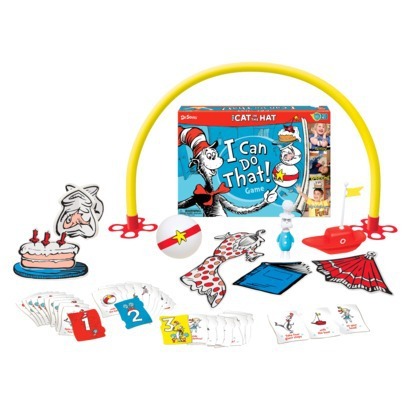 Are you looking for gift ideas for your children that will also help them develop skills? 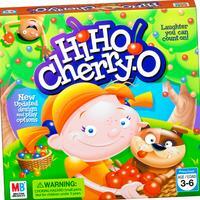 This list includes some of our favorite games and toys for our preschool children. 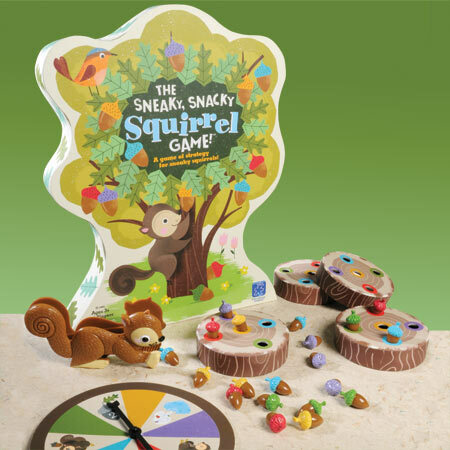 We stuck with games available from toy stores and department stores- not “therapy” toys – so they are easy to find and will blend in with other holiday presents. Plus, everything on this list is under $25! 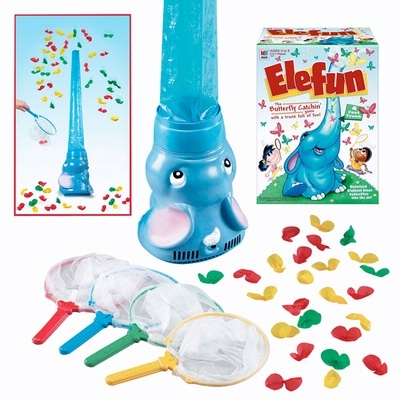 Click on the name of the game for a link to the manufacturer’s website. We also listed the underlying skills that can be addressed during play. Have fun! This is the second post in our series “Holiday Help”. Here are some ideas to consider for your next family gathering. If your child is sensitive to noise, arrive early so the volume level rises slowly over time. 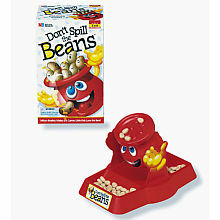 Have your child complete sensory diet activities before being asked to sit for a long period at the table. Ask your therapist for ideas. Allow your child to take a movement break during the meal. Or, allow your sensory sensitive child to move to a quiet place in the house to take a break from the stimulation at the dinner table. 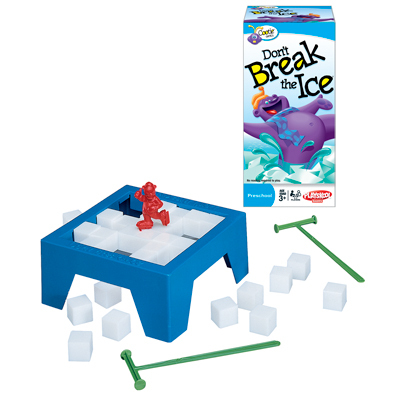 Taking a break is always better than a meltdown at the table. 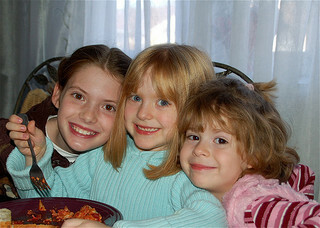 If you are going to be at a relative’s house, plan ahead and ask the host where your child can go as a retreat. Bring a length of Theraband to loop around the legs of your child’s chair at the dinner table to provide them with an appropriate way of gaining sensory input without kicking the table (or a cousin). Review behavioral expectations with your child for several days before the family gathering. Use clip art pictures to reinforce the concepts. If you are sleeping over at a relative’s house, you may consider bringing a set of your child’s sheets. Children who have tactile sensitivities may find it difficult to tolerate the novel sensation of different pillows, sheets, or blankets. 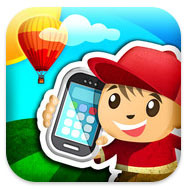 This adorable app encourages children to explore the possibilities of a simple squiggle. There are 13 different pictures that your child can complete by adding squiggles. After completing the image, press the “Go” button, and the image comes to life. Each image requires the child to draw in designated areas, which encourages visual perceptual skills and fine motor control. If your child is learning to trace complex lines, you can use a wide paintbrush to draw the line and then have your child trace over your line with a narrow chalk line. The images in this app are beautiful and gender neutral, ranging from making squiggly cotton candy to drawing nests for birds. 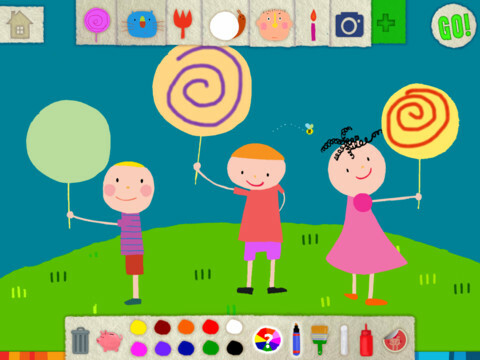 The app allows the child to chose from a paintbrush, chalk, marker or squirt bottle, use different colors and add stickers to the picture. The animations are visually engaging and the app allows the child to save their work to show off later. The holidays are fast approaching. Do you have any long car trips planned? Here are some ideas to consider as you prepare. Use a calendar to count down the days leading up to the trip. Highlight the days of the trip with a bright color. Bring it with you to help your child see when they will be going home. Allow your child to wear comfy clothes in the car, even if it means wearing their pj’s for the ride. Gather pictures to track your progress on the trip. 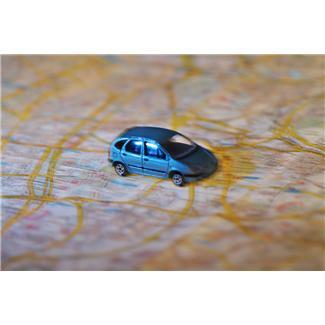 Print pictures of planned stops, state lines or miles traveled. As each milestone is passed, have your child put the picture in an “All Done” envelope. Pack sensory smart snacks. Chewy foods like dried fruit and bagels or drinking liquids (even yogurt) through a thin straw can be organizing. Use bathroom breaks as sensory breaks as well. Encourage wall pushups against the car or a tree, or have your child help you “rearrange” the luggage. Use a 5-point scale for voice volume. Practice with it before the trip. 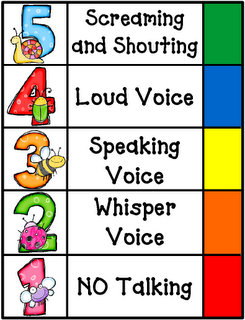 Use it to prompt your child to bring their volume down to a 3 or use a 2 if a sibling is sleeping.